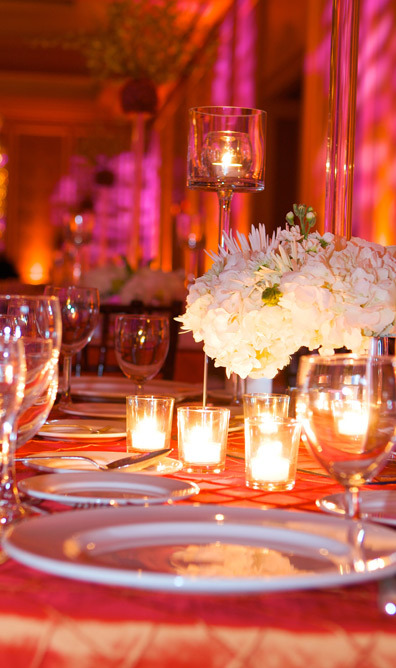 At The Event Salon, we absolutely love helping you plan memorable and extraordinary affairs, from anniversary soirees and weddings to fundraisers and business opening celebrations. We know not every event can be professionally executed, however, especially during economically tough times. For the DIYers, we’re here to point you in the right direction, answer your questions, connect you with resources and offer tips for planning the festivities. Think of us as that good friend who throws effortlessly amazing parties and always has fantastic inspiration, advice and ideas for you! We’re currently working on upcoming classes, tours and other events to prep you for your own perfect parties. We’ll keep you updated with all the latest details as they’re available. In the meantime, here are a few key tips for putting together a successful event. 1. Set a clear budget and track every expenditure. With all the inventive and gorgeous products and services out there, it’s very easy to get carried away and end up with a way-too-big bill. 2. When choosing a venue, inspect the space to ensure there are enough electrical outlets to support all equipment for your event. Make sure you’re prepared with any extension cords you’ll need. 3. When selecting live entertainment, avoid any unpleasant surprises by requesting to preview a live performance in advance of your event. 4. Provide an itinerary for out-of-town guests to include key times, locations and attire. Take out the guesswork and give your guests suggestions on where to spend free time. Tammie, I love your new blog! I look forward to seeing more of what The Event Salon has to share through your posts. Congrats, and I wish you much success. Thank you Dona…. and thanks so much for hard work and patience with me throught this process.